The Commerce Refuse-To-Energy Facility is located in the City of Commerce on Sheila Street, near the Santa Ana (I-5) Freeway. 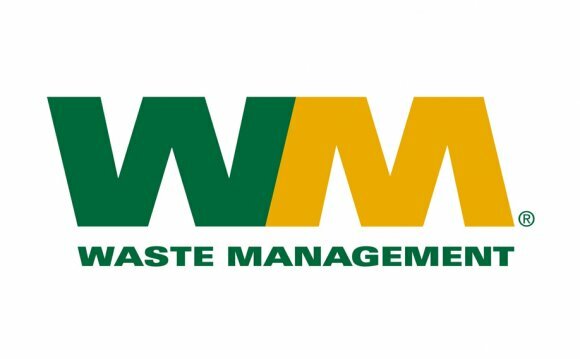 The Refuse-To-Energy Facility accepts only non-hazardous, burnable municipal solid waste. The acceptance of liquid or hazardous waste is not allowed. The facility also provides certified destruction service and a discount for certain types of high energy refuse. Appointments for Certified Destruction and USDA Regulated Garbage Destruction is highly recommended. To schedule an appointment, please call (323) 721-1278, extension 4000 or 4014. For additional information, including details on the types of wastes accepted, please see the Commerce Refuse Disposal Brochure. The Commerce Refuse-To-Energy Facility is open to the public from 5:00 AM to 4:00 PM, Monday through Friday except holidays. Please be aware that this facility may close early due to tonnage restrictions. You can call the site at (323) 721-1278 for additional information or to find out if the site is open. Click on to see if there are other solid waste facilities in the vicinity. All rates are subject to change without notice. Rates also include state, county and appropriate local fees and taxes. Payment at the scales must be in cash, credit card (MC, American Express, & Discover Card only), debit card, or by . No checks are accepted.